The National Highway Traffic Safety Administration estimates an average of 5 million car accidents occurs each year in the United States. Millions of people are injured due to the high prevalence of accidents each year. The technology boom has increased efficiency and safety in all parts of our lives. Vehicle safety has become an increasingly tech-focused industry. There is an average of 30,000 fatal motor vehicles crashes in the U.S. each year, according to the Insurance Institute for Highway Safety. Speed limits have slowly increased in various parts of the U.S., causing many to look towards safer options for their vehicles. These days more and more options are available to the average consumer based on what is relevant to the general market. A couple of years ago gas efficiency was the forefront issue among car buyers; most car manufacturers offer fuel efficient vehicles now. Safety is next on the list of a priority to people with families. General safety requirements include having seat belts and airbags for cars. While most cars do have basic safety features, there are still cars that are unsafe if they were involved in a crash. A crumble zone is an area that takes the brunt of a crash’s energy and is designed to absorb it to reduce the force on the occupants of the car. Being aware of your vehicle’s crumple zones, if it has quality ones or not, can help you determine your vehicle’s safety. Airbags have developed a lot in the last 15 years, from only having a driver and passenger frontal airbags, to having many different types. Newer cars have side torso-protecting airbags and side curtain airbags. A side curtain airbag will protect a person’s head in the event of a side impact wreck. Airbags designed to cushion the knees of the driver in the case of a frontal crash are also a great option to prevent injury. This is a newer system that deploys when your vehicle detects a rollover situation. Inflatable curtains and other rollover-enabled airbags were made to stay inflated for up to 5 seconds after the crash; normal airbags stay inflated for 300 milliseconds. Safety features are constantly improving and changing each year. 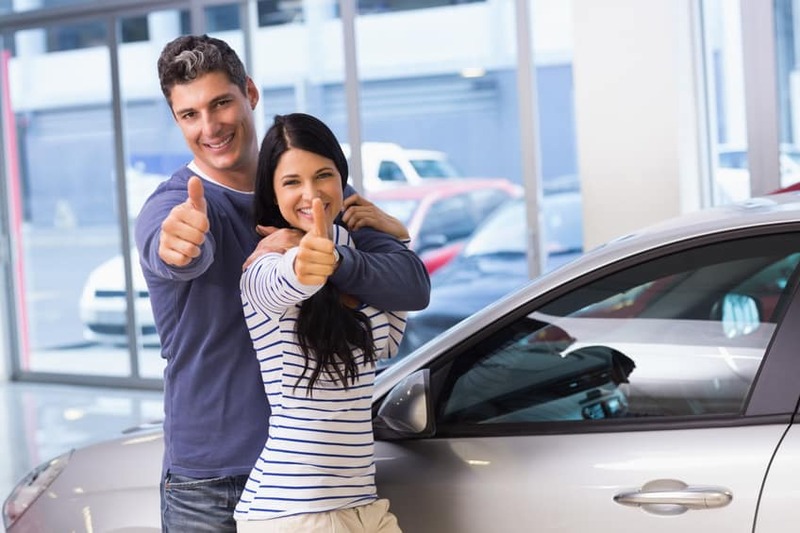 Doing your research when deciding to buy a new car or looking into the safety of your current vehicle will give you and your family peace of mind.